Scheduled maintenance will take place on the following dates. 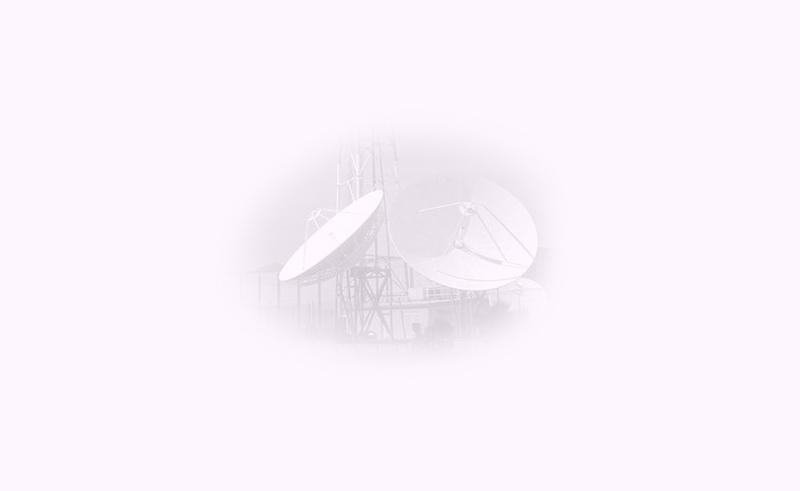 During this time, the Telecom Licensing System may not be accessible. We apologise for any inconvenience caused. Thank you.